As a Chelmsford builder, IB Building Ltd offer a full range of building and construction services, from kitchen installations, extensions, patios, porches, bathroom installation, landscaping and any other building service. We can help you all the way through the process, finding you the right designer, providing construction ideas, designs and everything you need from start to finish. Our Customer Building service is ideal for your needs – you won’t find a better or more dedicated builder! We are happy to do work in concrete and we can provide wiring with fully qualified electricians and a fully qualified plumber as well. 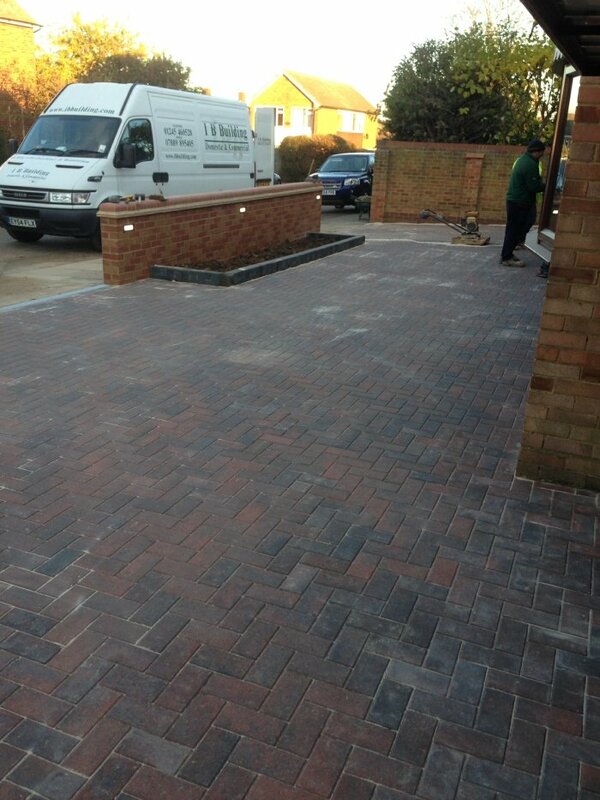 Be it your patio, your driveway, your kitchen or your bathroom we can give you all the help you need. IB Building Ltd provide over 30 years experience in the building industry and boast builders that are registered holders of the Construction Skills Certification Scheme (CSCS) (registration no 00575070 – Qualified Carpenter & Joiner). The operational policy of IB Building is unique in that we utilise an established, dedicated team of experienced and fully qualified contractors, with whom we have built our reputation for high quality standards and total customer satisfaction. This means we can offer a tailor made work force with the right expertise for your requirements at a very competitive price and remain flexible to your needs. All of our contractors are professionally renowned for their quality of work and work ethics and each contract is project managed, therefore, with the team approach (a plumber for plumbing, a bricklayer for brickwork, etc) there is one dedicated point of contact and management for the customer and the team. The company offers a wide variety of service from planning the contract, through to completion. IB Building Ltd provide over 30 years experience in the building industry and offer a full range of building and construction services, from kitchen installations, extensions, patios, porches, bathroom installation, landscaping and any other building service.